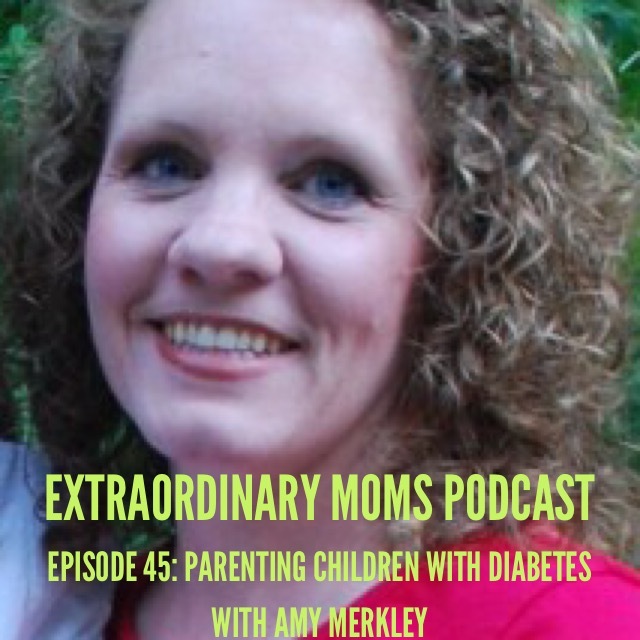 Amy Merkley is an extraordinary mom, who has two sons afflicted with Type 1 Diabetes. 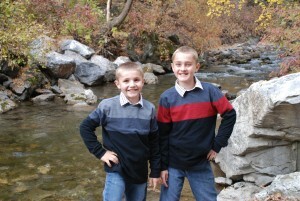 After a very scary diagnosis with her first son, their family had to face a new normal and to this day, she has yet to sleep through the night, as she continues to wake up to check her boys’ blood sugar. 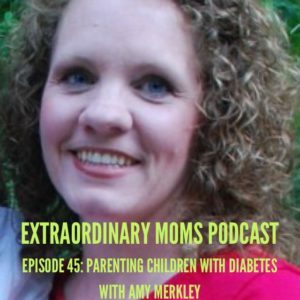 I learned so much about juvenile diabetes and she debunks several of the myths associated with the disease. What I love most is that while diabetes has altered their life in some really hard ways, she also recognizes the things that they’ve gained. It’s an uplifting chat and you are going to love getting to know Amy!